Classic Legends Private Limited has been brought into India two years after Mahindra Group purchased controlling stakes in the company. Technically owning the Jawa and BSA brands, Mahindra wanted to revive its dismal two-wheeler sales in the country and on a resilient move, the Czech retro motorcycle maker debuted with three bikes a few days ago. The namesake Jawa and Forty Two, in particular, are aiming at the sizeable market share currently commanded by Royal Enfield Classic 350. 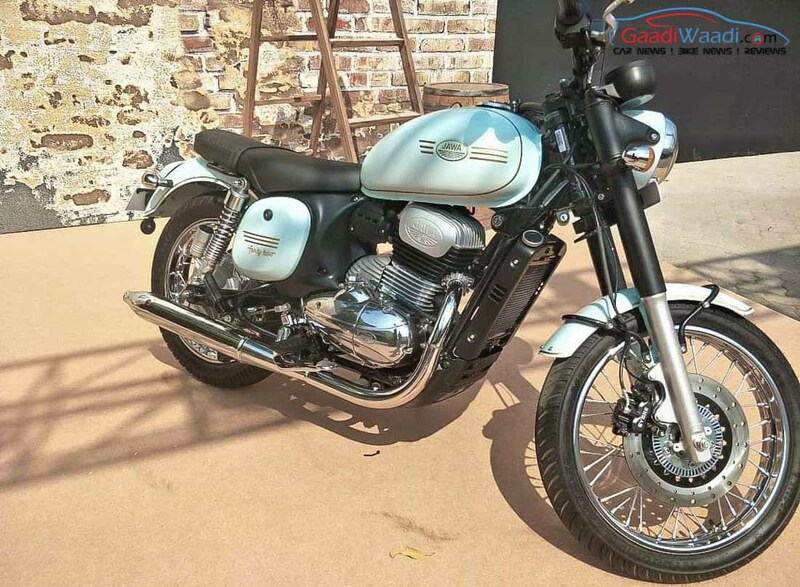 Jawa has played sensibly in the price game and on paper the 293 cc models have all the bells and whistles as they are noticeably more powerful, technologically advanced and feature rich in comparison. The Jawa Perak bobber, on the other hand, has a niche of its own due to its styling and ex-showroom price of just Rs. 1.89 lakh. With Jawa having covered the entry-level retro space, more can be done with the Yezdi brand. Having been confirmed to arrive, Yezdi has as much cult following as the Jawa and it could equally evoke the nostalgic status of the customers. Another yesteryear commonality will more likely be the engine capacity in our opinion and it bodes well for the upcoming Yezdi range to share powertrain with the Jawa trio. Just as Classic Legends managed to maintain its classic theme with the Jawa and Forty Two, it could do the same with the Yezdis catering to different segments. 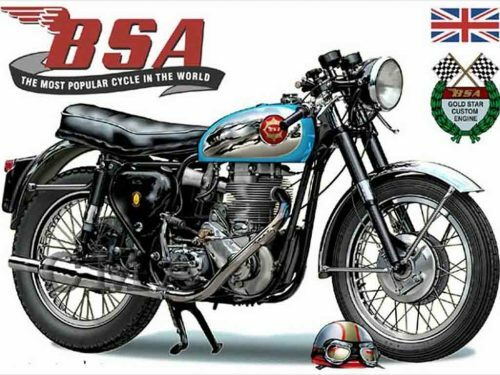 BSA (Birmingham Small Arms) Motorcycles is another iconic brand with storied history in the pre- and post-World War era. In combination with Triumph, it was once the largest producer of motorcycles in the whole world and had distinct reputation for selling premium bikes in the 500 cc, 750 cc and even 1,000 cc categories before defunct in 1972 due to financial and other reasons. Classic Legends could pull the trigger on BSA as Royal Enfield has expanded its business to 650 cc range. Since the BSA is intended to remain as an upmarket offering, it could spawn motorcycles between 500 cc and 750 cc classes instead of Jawa and Yezdi. Moreover, export markets will likely be concentrated first in the next year or two before the sales in domestic space.